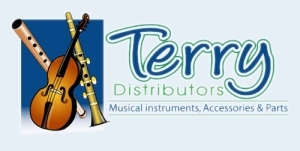 The following table specifies the different sizes of string instruments available and gives a guide to the size that should be suitable for children of various ages. If you have a teacher, you should ask for your teacher's recommendation. 1/16 3-5 years 14" to 15 3/8"
1/10 3-5 years 15 3/8" to 16 7/8"
1/8 3-5 years 16 7/8" to 18 1/2"
1/4 4-7 years 18 1/2" to 20 3/8"
1/2 6-10 years 20 3/8" to 22 1/4"
3/4 9-11 years 22 1/4" to 23 5/8"